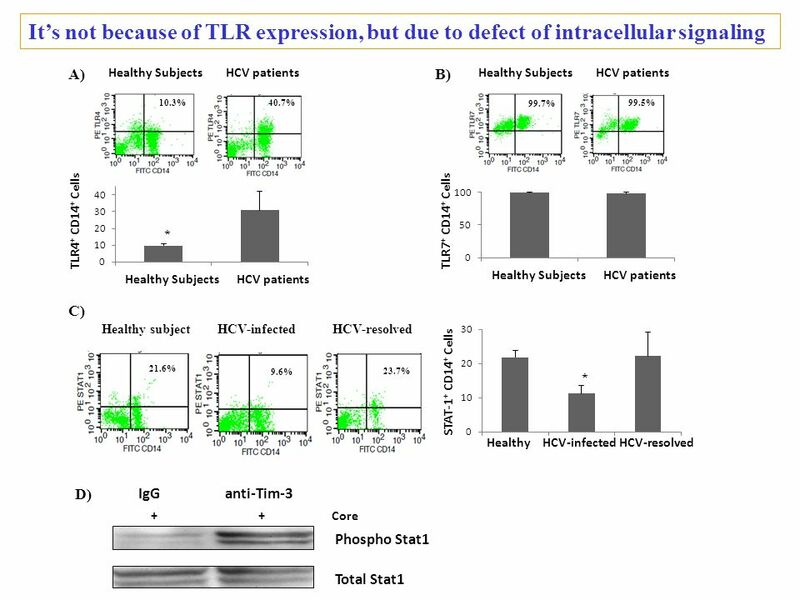 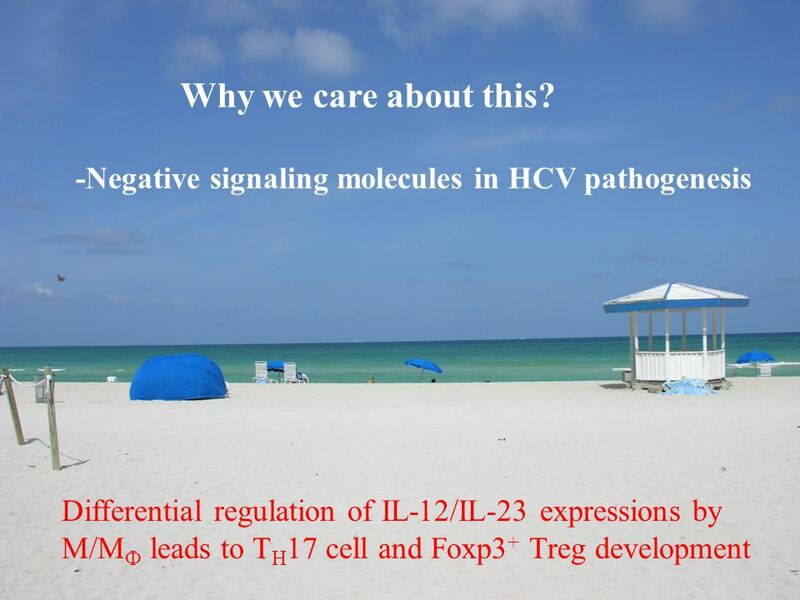 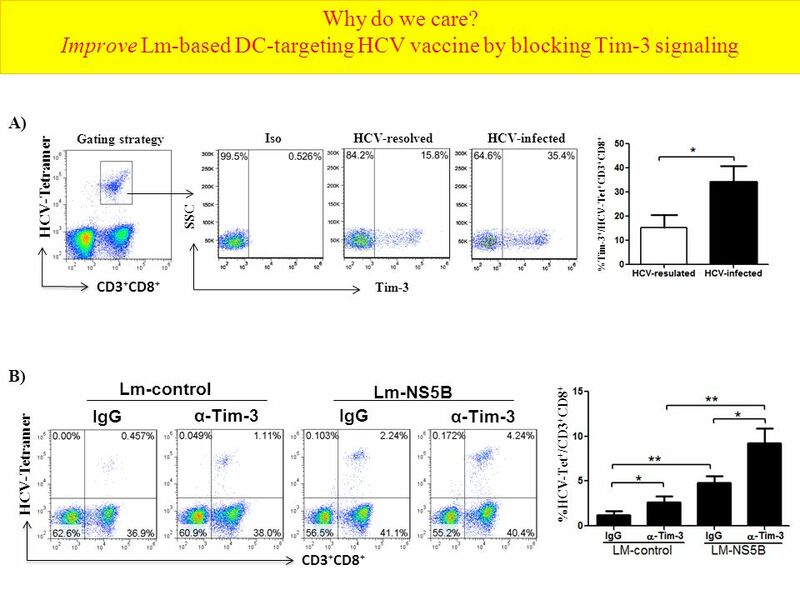 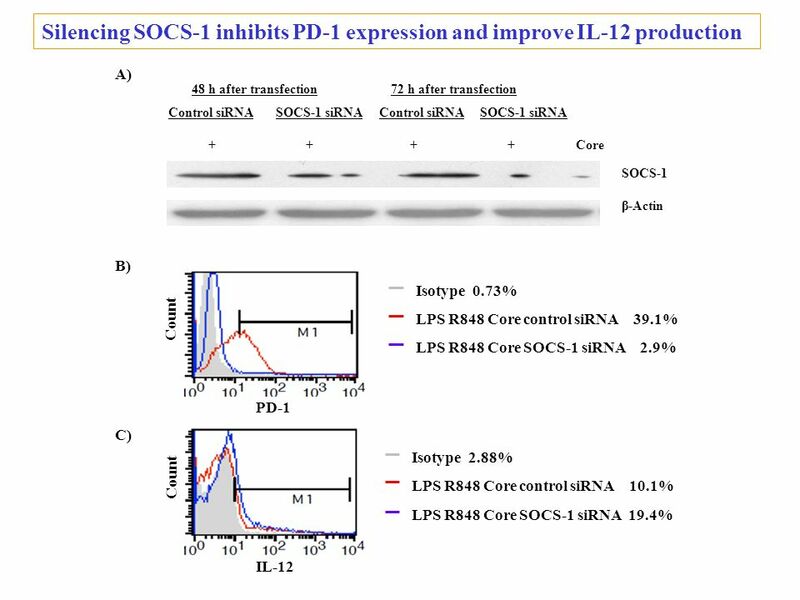 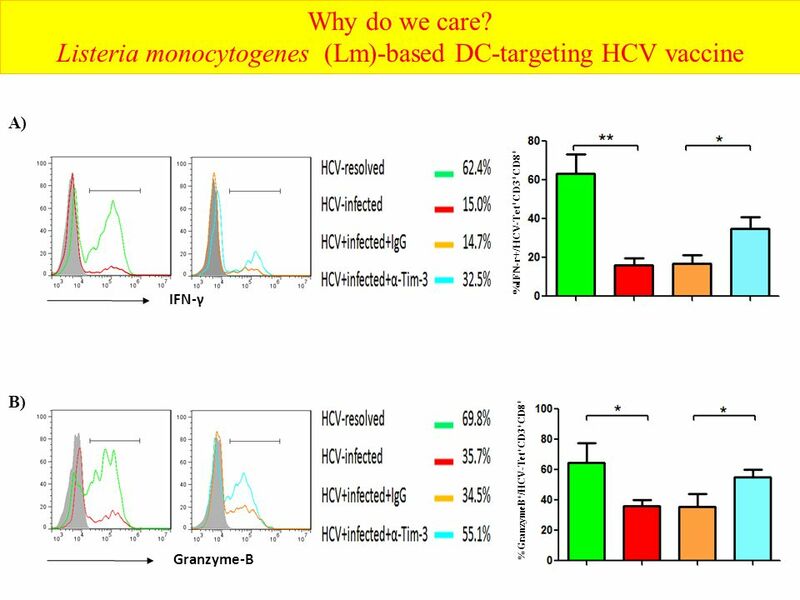 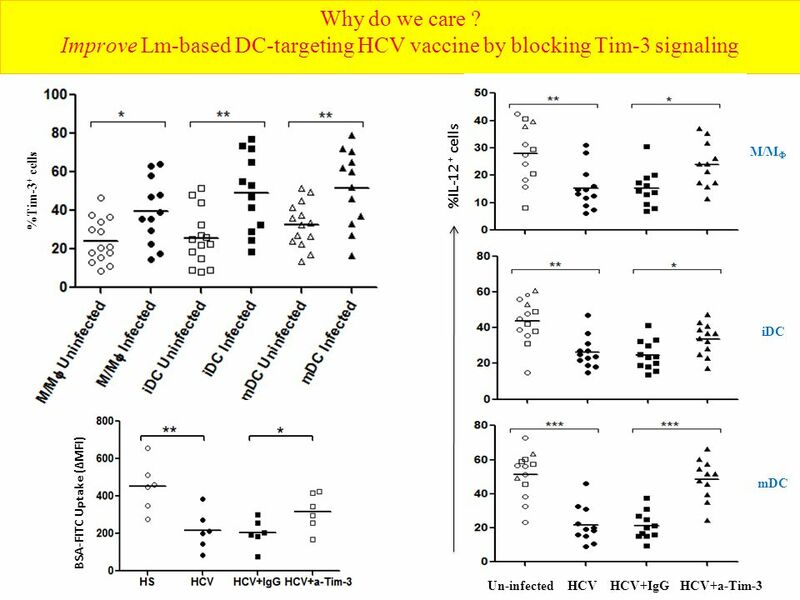 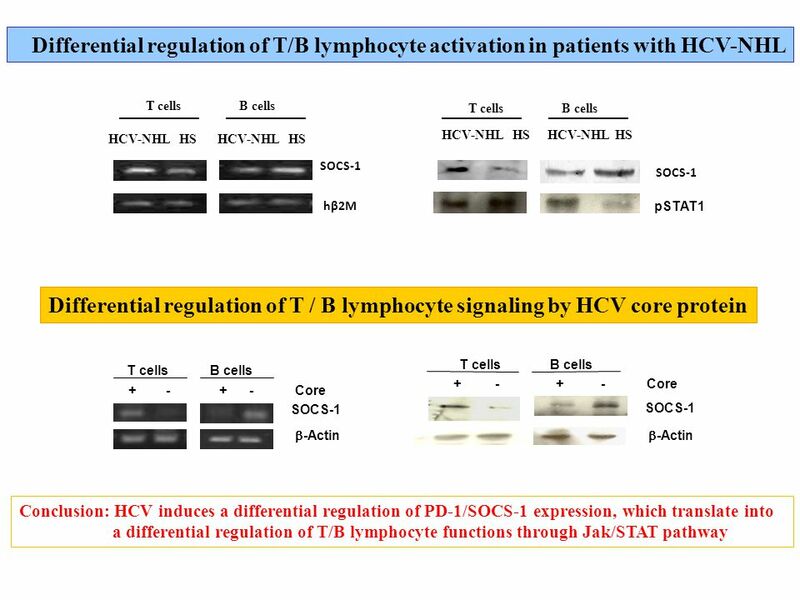 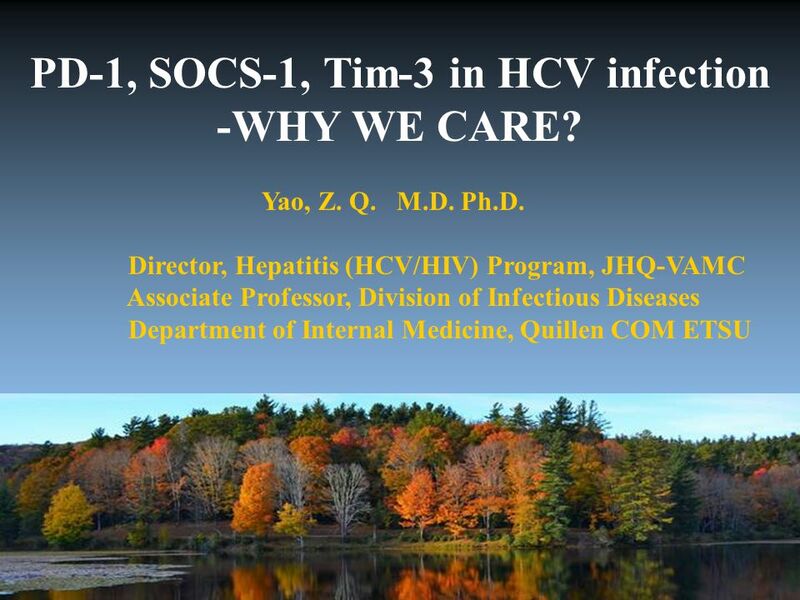 PD-1, SOCS-1, Tim-3 in HCV infection -WHY WE CARE? 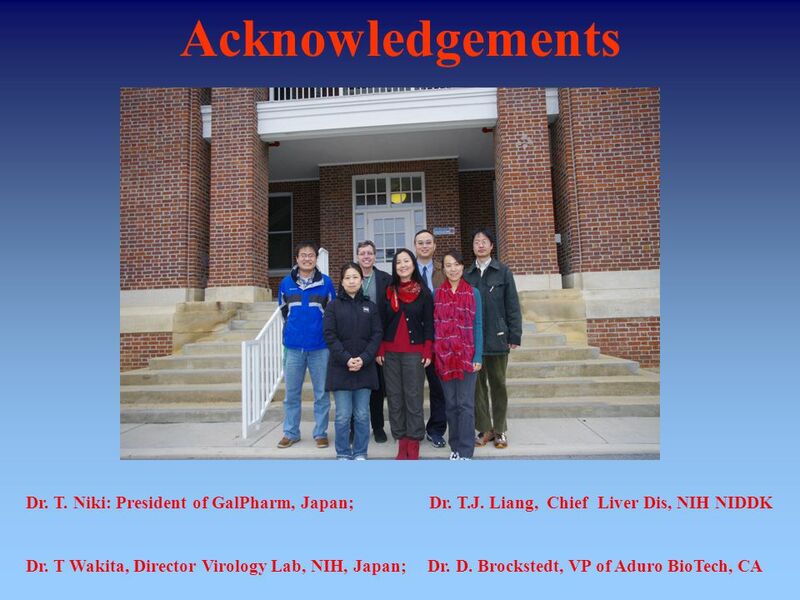 Yao, Z. Q. M.D. 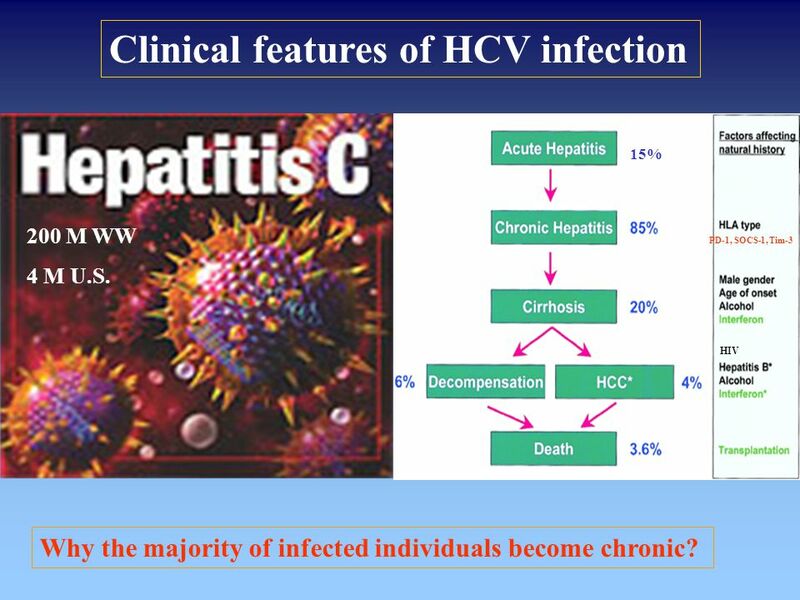 Ph.D. Director, Hepatitis (HCV/HIV) Program, JHQ-VAMC Associate Professor, Division. 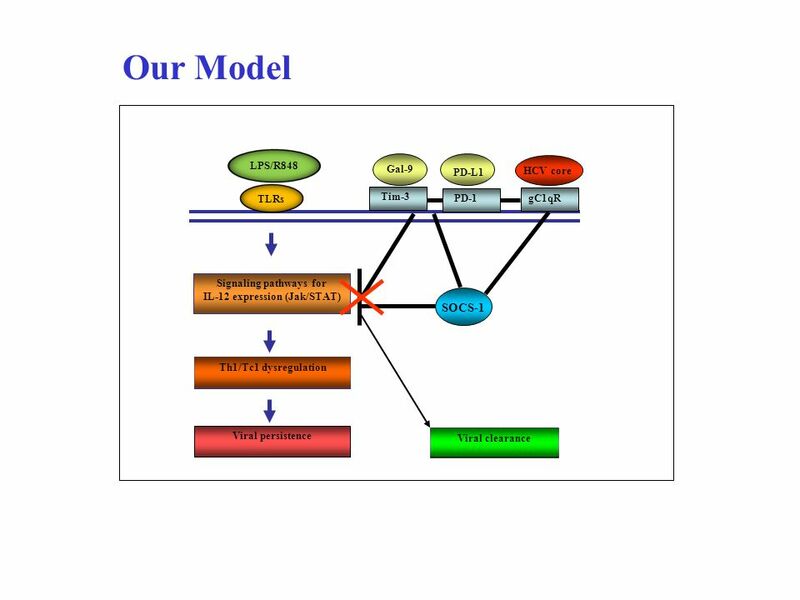 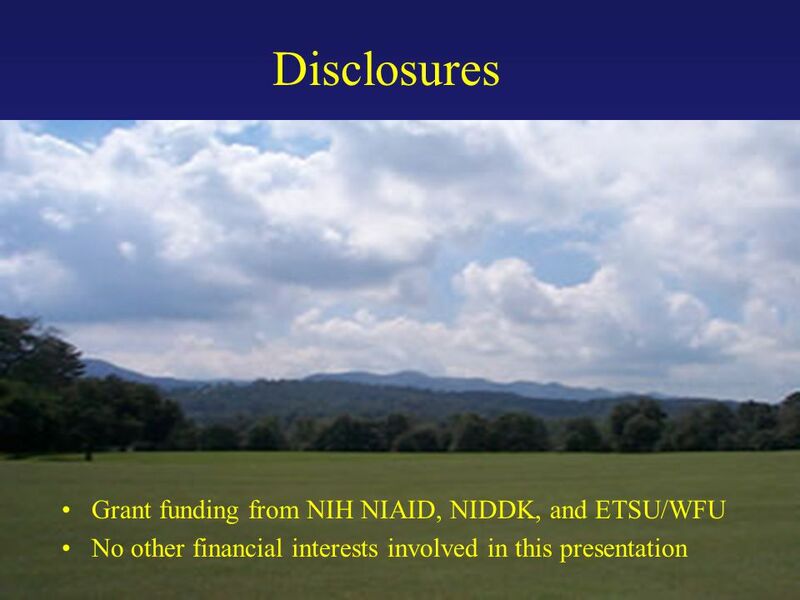 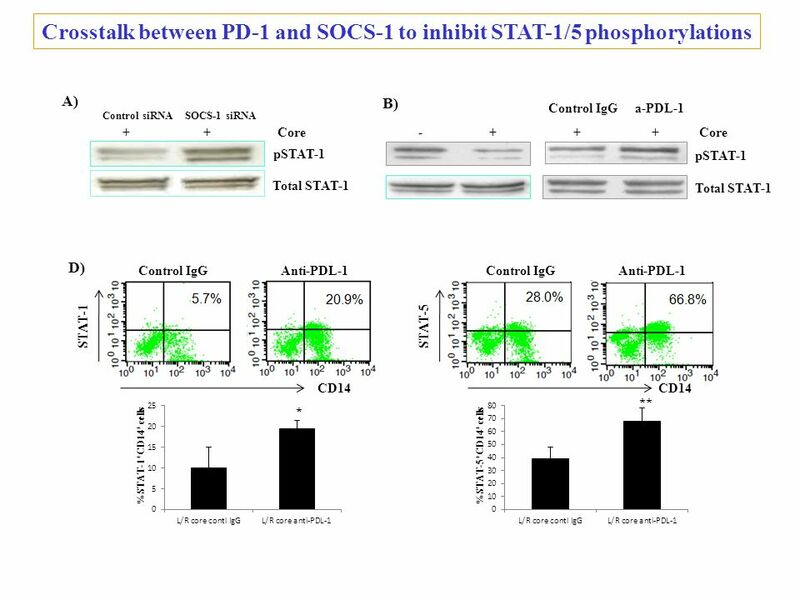 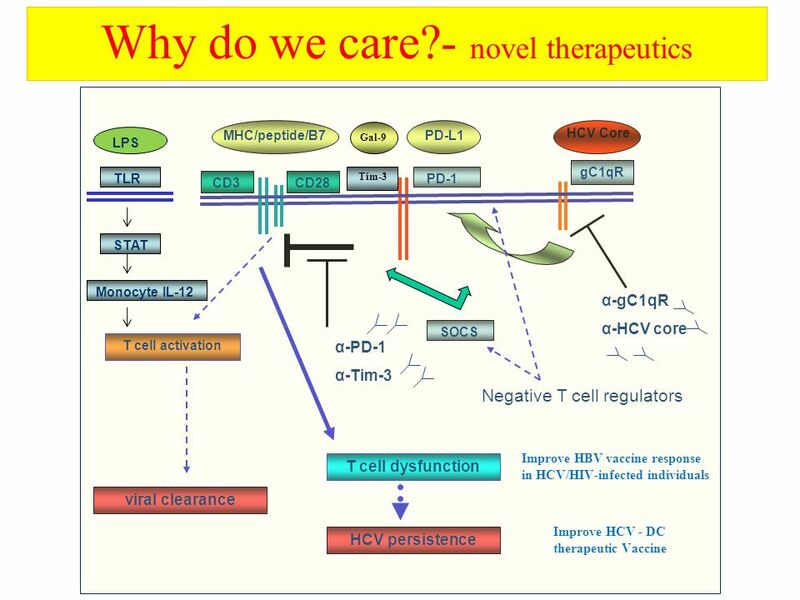 Download ppt "PD-1, SOCS-1, Tim-3 in HCV infection -WHY WE CARE? 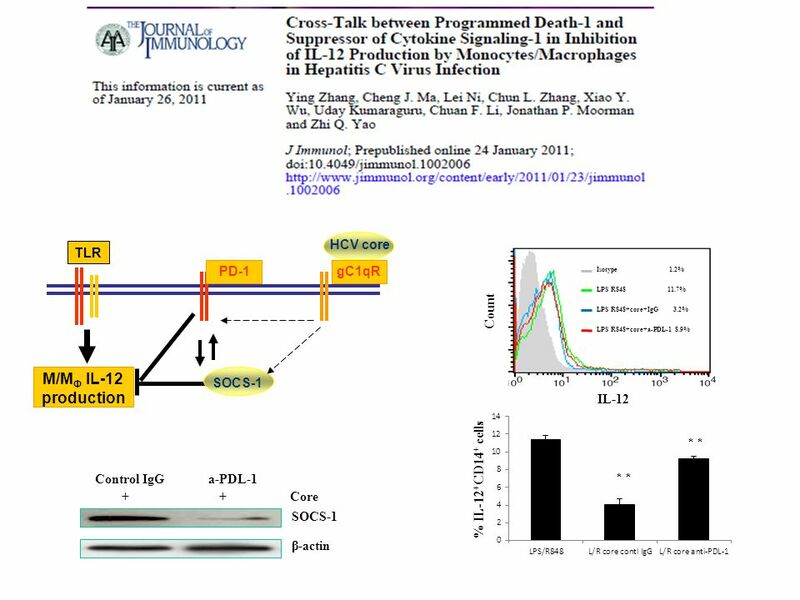 Yao, Z. Q. M.D. 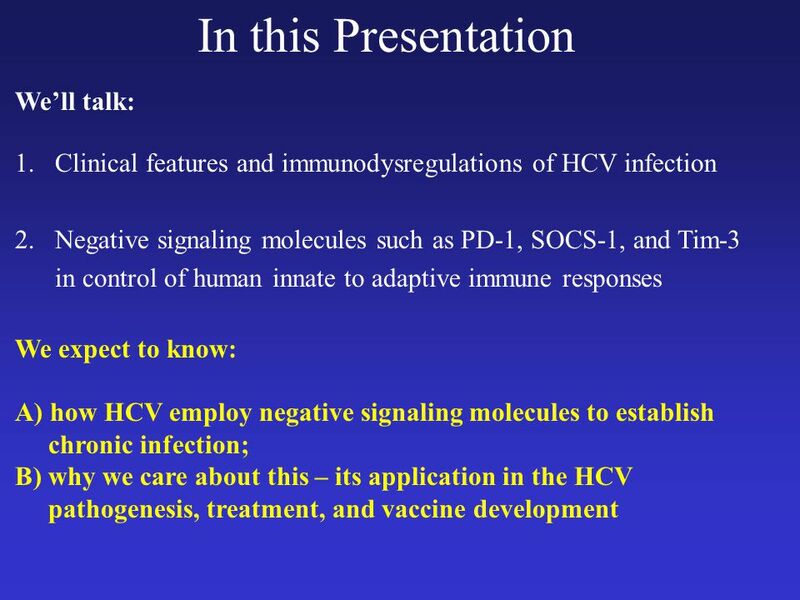 Ph.D. Director, Hepatitis (HCV/HIV) Program, JHQ-VAMC Associate Professor, Division." 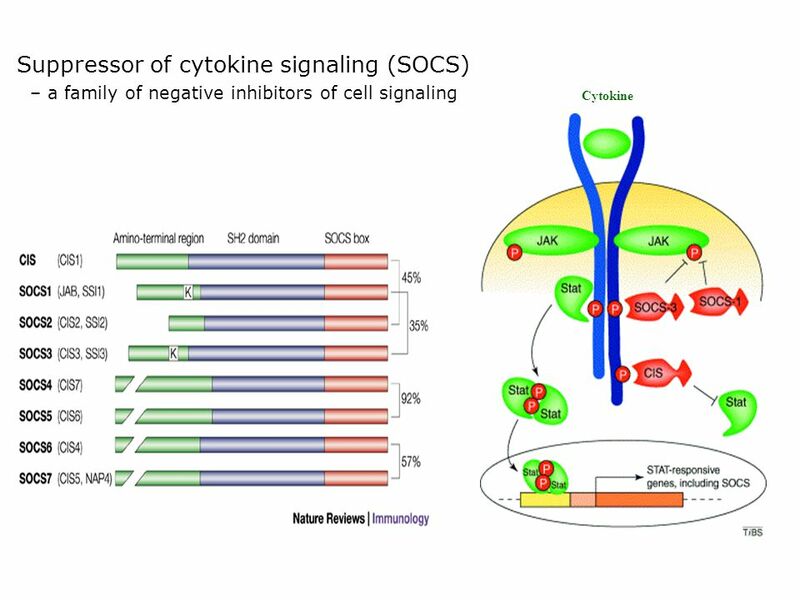 MOLECULES INVOLVED IN CELLULAR INTERACTION. CYTOKINES  Low molecular  Soluble protein messengers  Common subunit receptors (heterodimers) Lymphocyte. 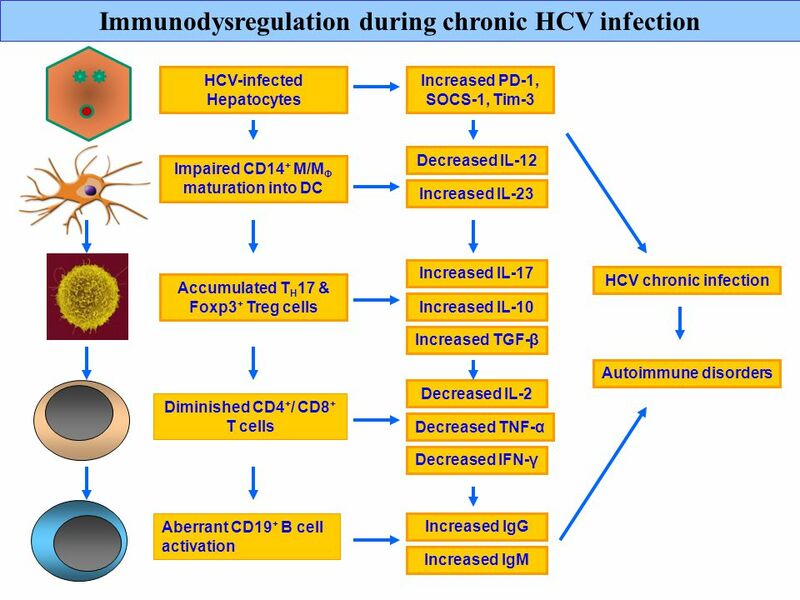 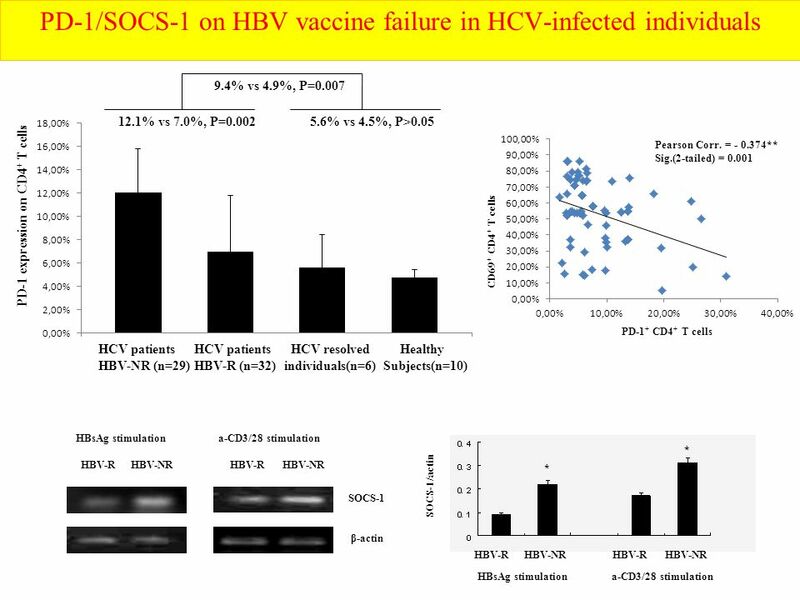 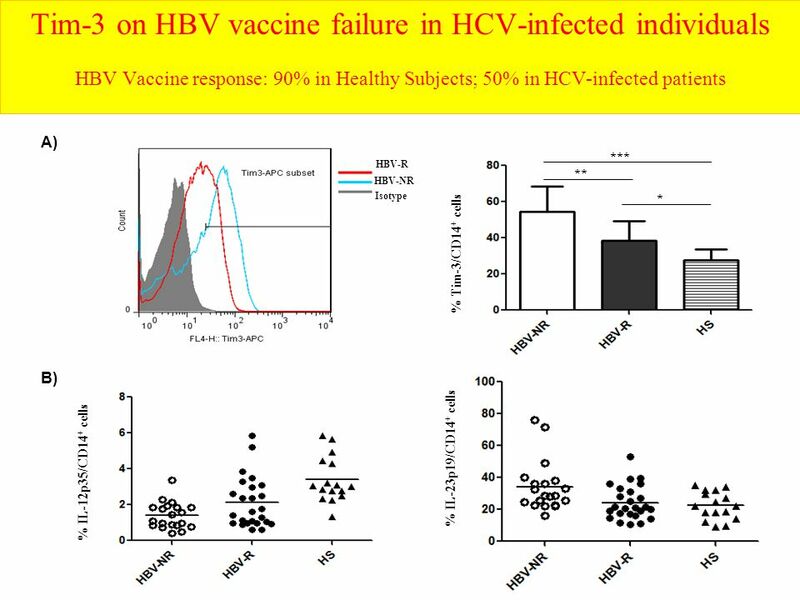 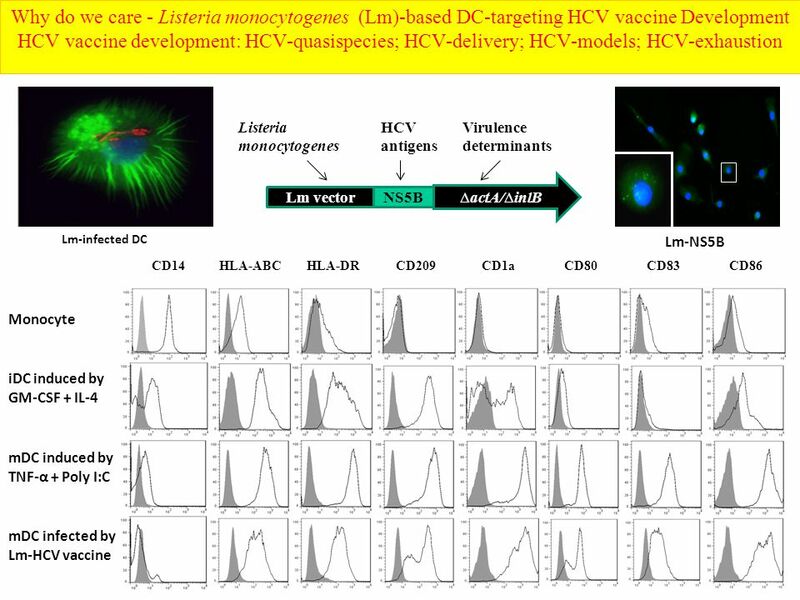 Human immune response to Hepatitis C virus Geert Leroux-Roels Center for Vaccinology Ghent University and Hospital. 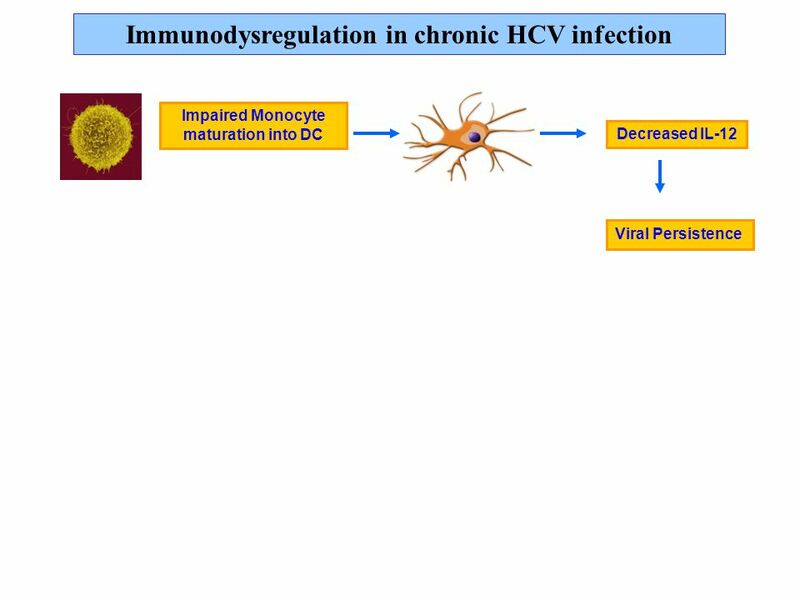 Immune control of human papillomavirus (HPV) associated anogenital disease and potential for vaccination Peter L. Stern Journal of Clinical Virology, 2005. 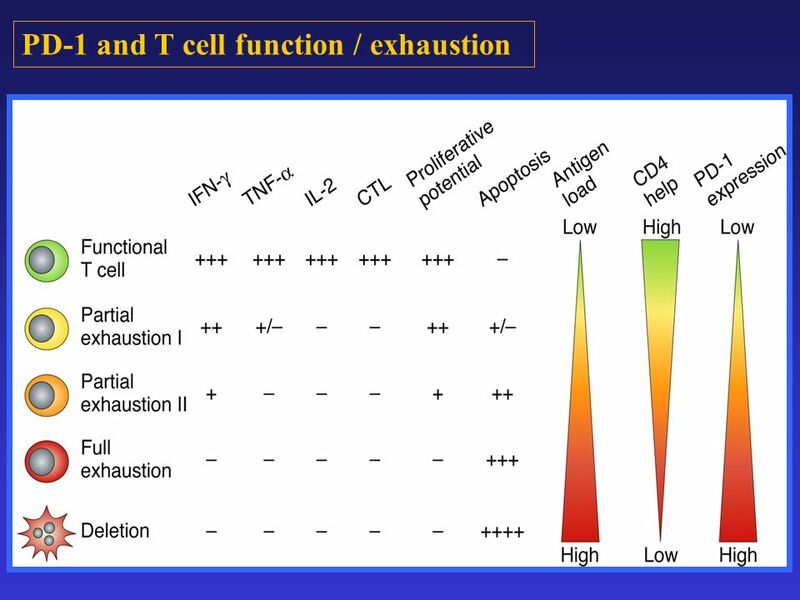 Functions of Th Cells, Th1 and Th2 Cells, Macrophages, Tc Cells, and NK Cells; Immunoregulation. 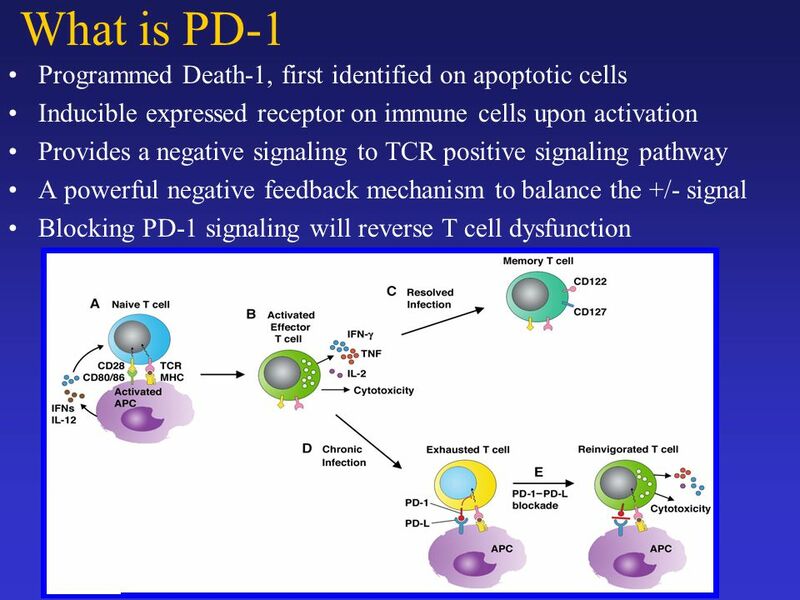 Acquired Immune Response Sanjaya Adikari Department of Anatomy. 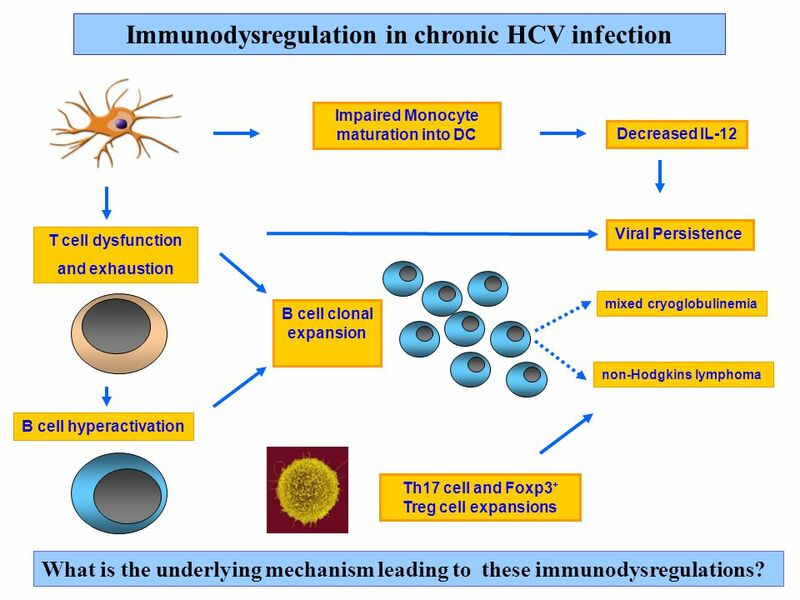 The Immune System Innate Antimicrobial Peptides Phagocytes (Macrophages, PMNs, Monocytes, DCs) Alternative Complement System Acquired (Adaptive) -B Lymphocytes. 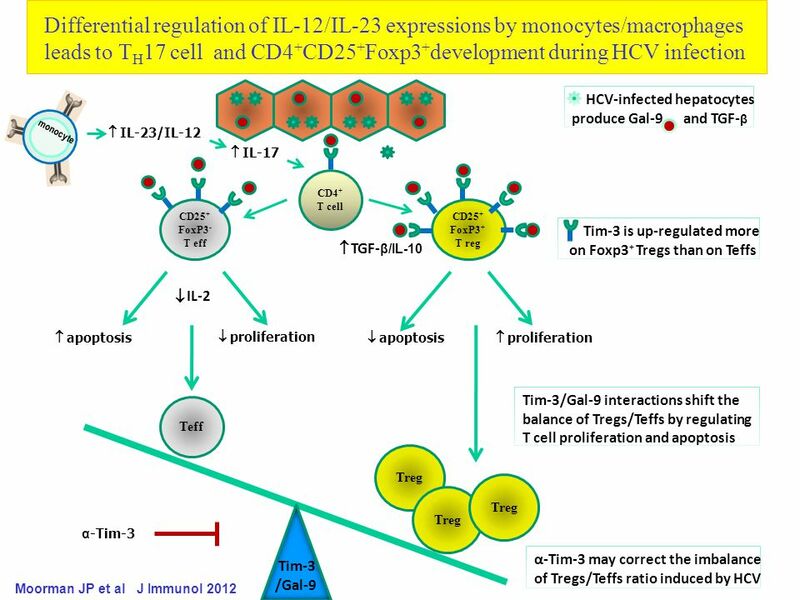 Defenses Against Infection 1. 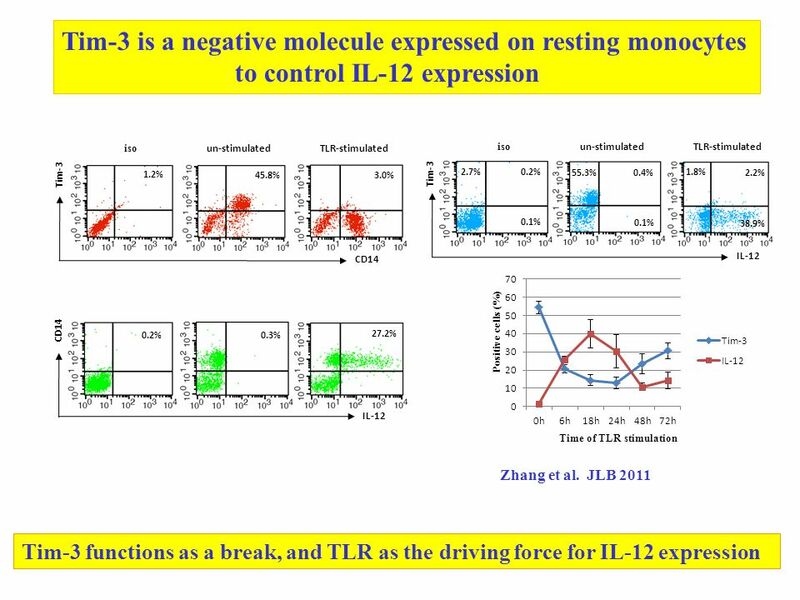 Innate responses (humoral and cellular) 2. 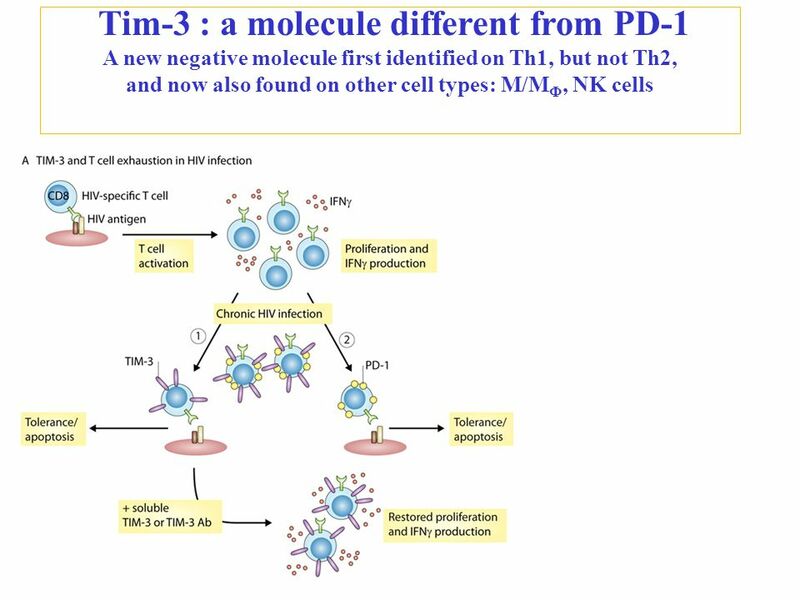 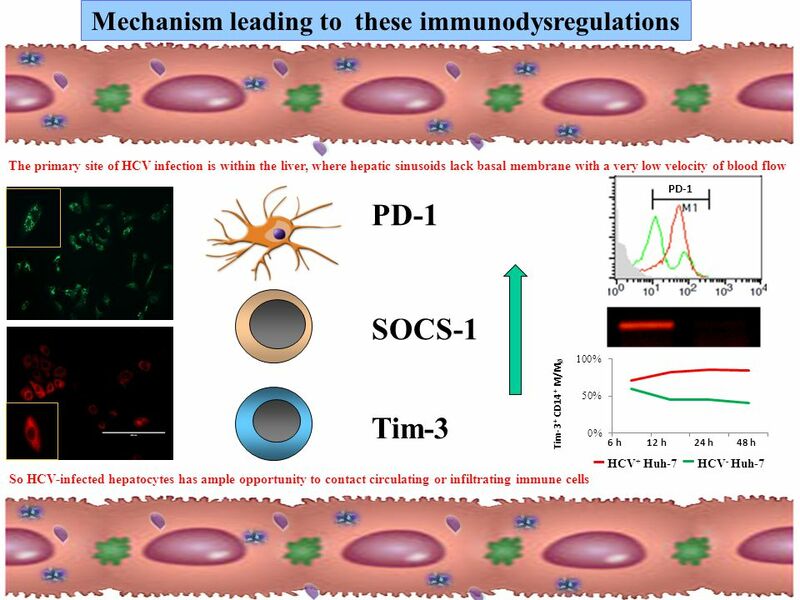 Immunity to intracellular pathogens NK cells, control of Th1/Th2 responses 3. 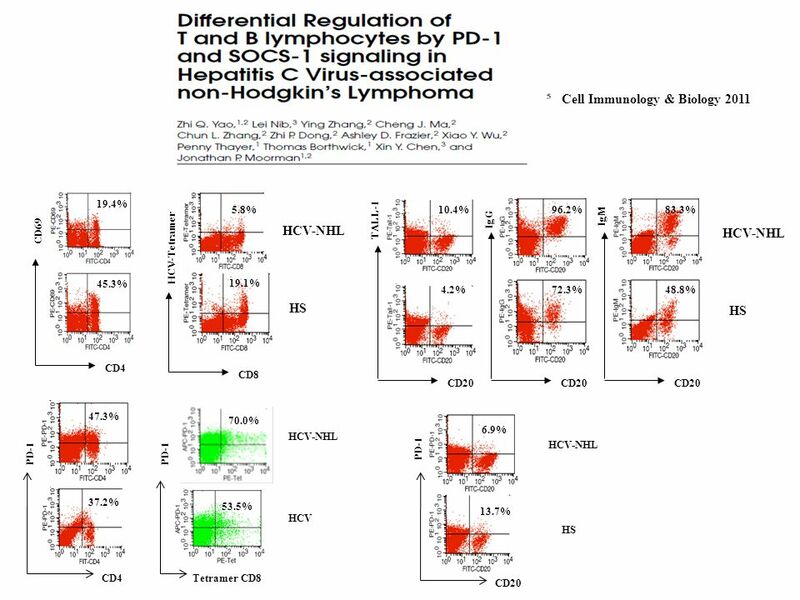 T cell & Rui He Department of Immunology Shanghai Medical School Fudan University T cell-mediated immunity. 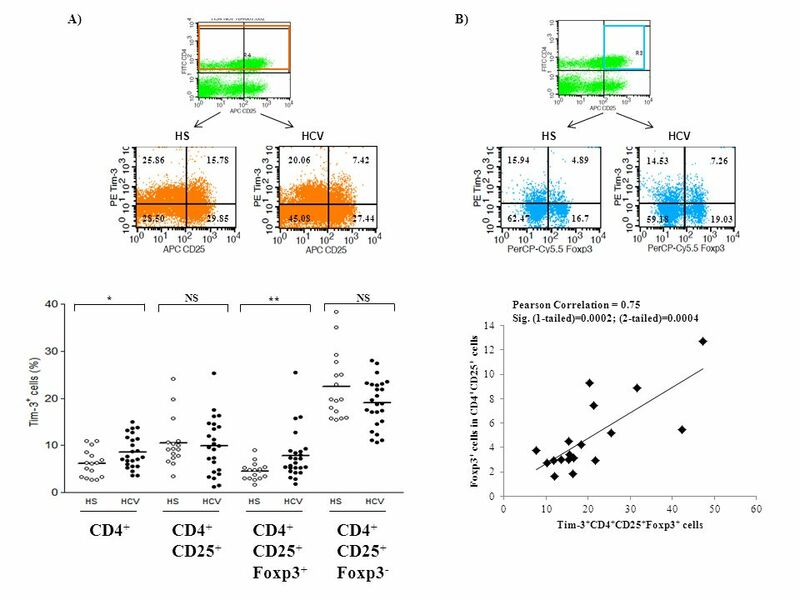 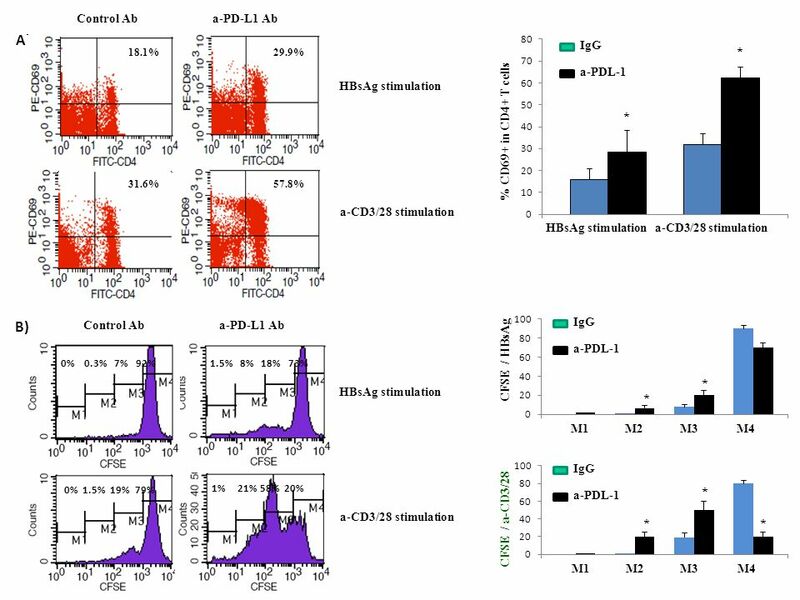 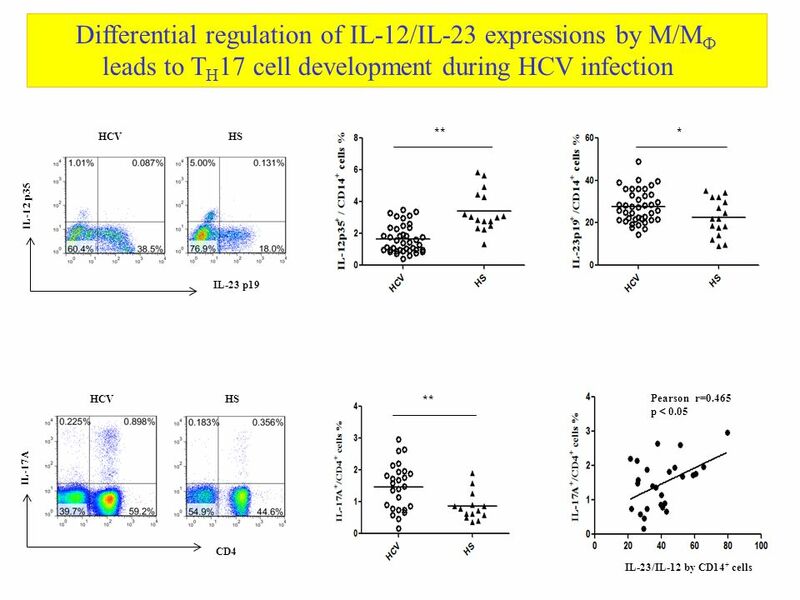 Induction of adaptive immunity Differentiation of Th Cytokines Cell-mediated immunity Humoral immunity Immunological memory Immune effector function. 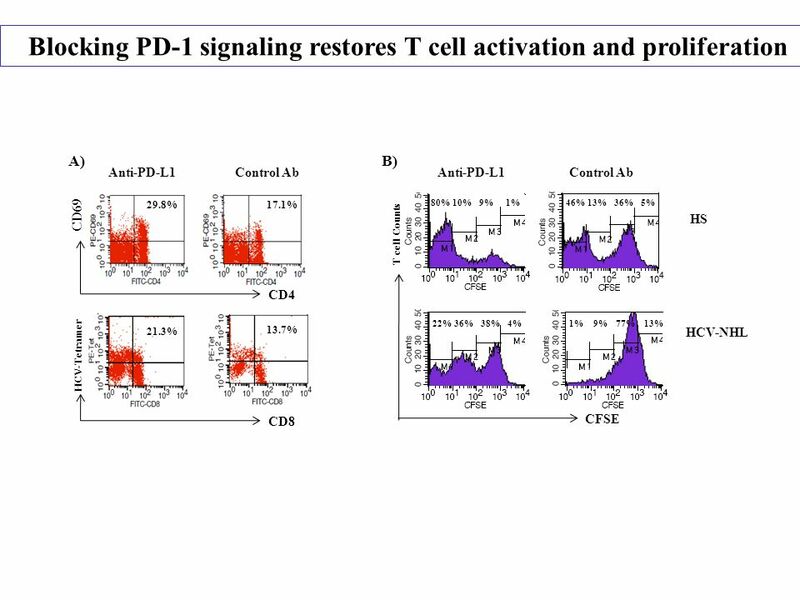 T cells Jan Novák. 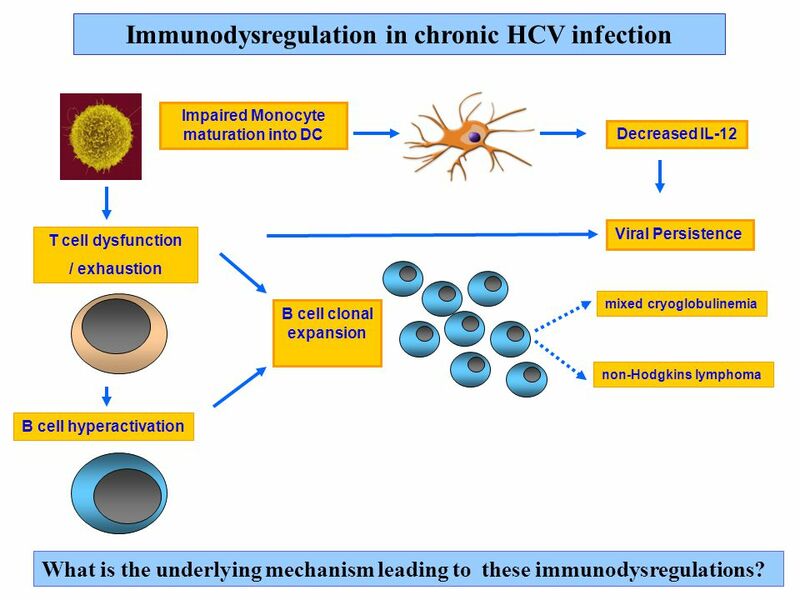 The immune system Protection against infectious agents Clearance of dying, damaged and dangerous cells Regulation of the immune responses. 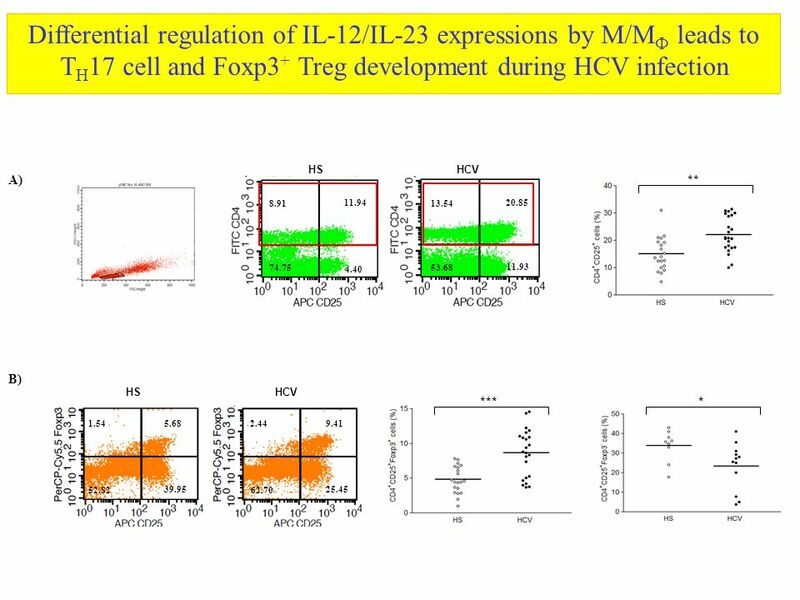 Pathogen invasion MM Neutrophil DC PRR Naïve T cell CTL IFN-  B cell IgG IL-4, IL-5, IL-6 Th1 Th2 IgE IgA Cell lysis Tr cell IL-1 , TNF- , chemokines. 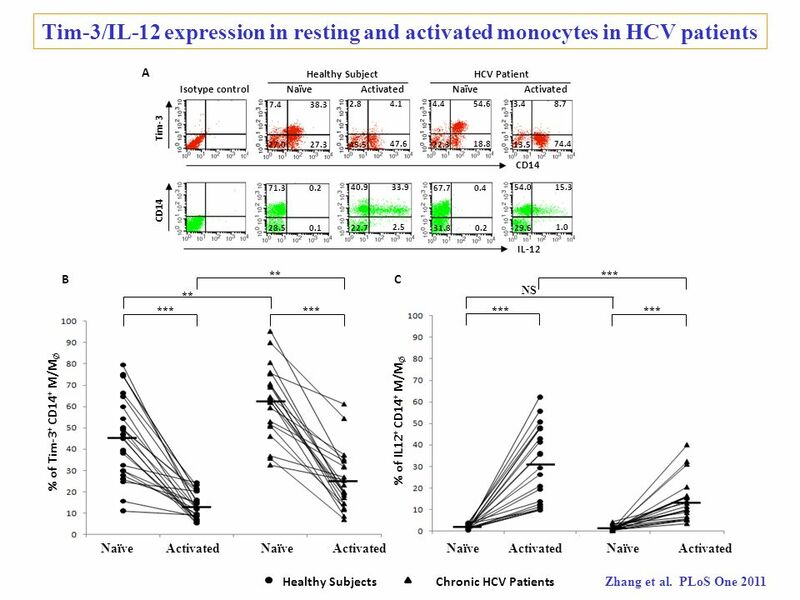 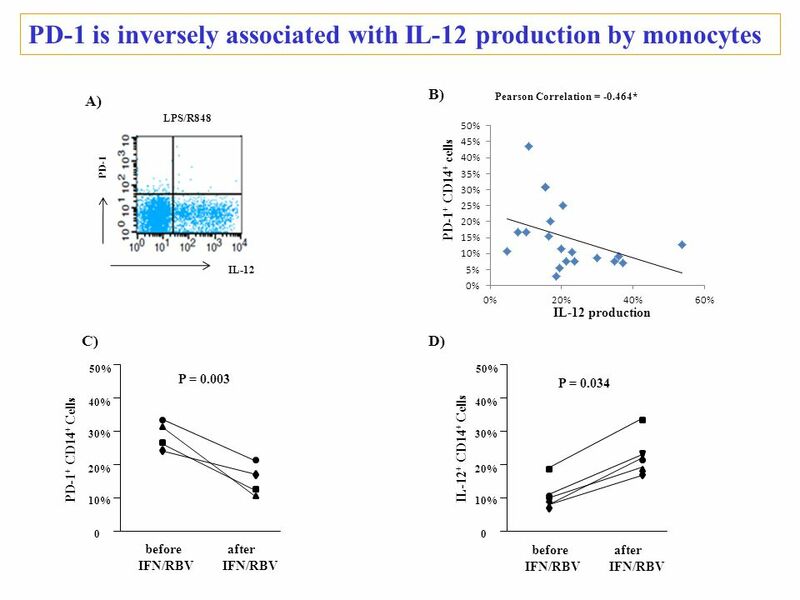 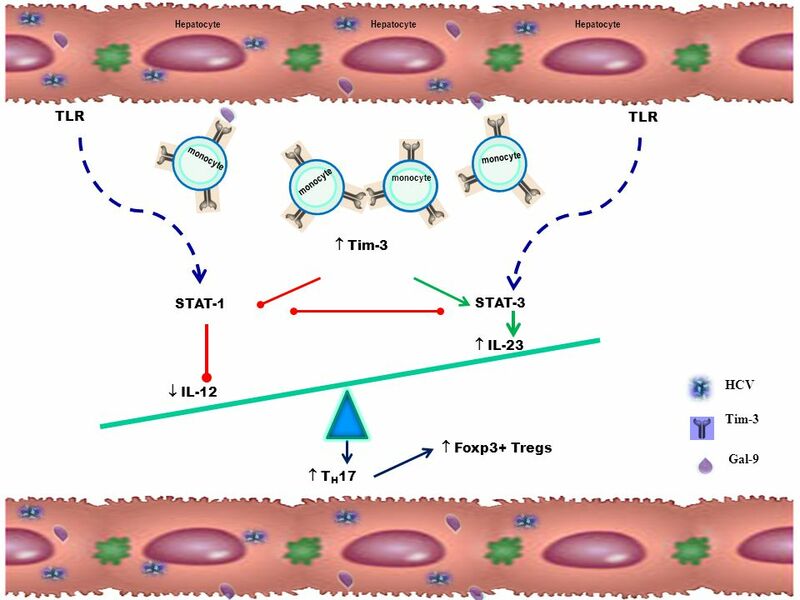 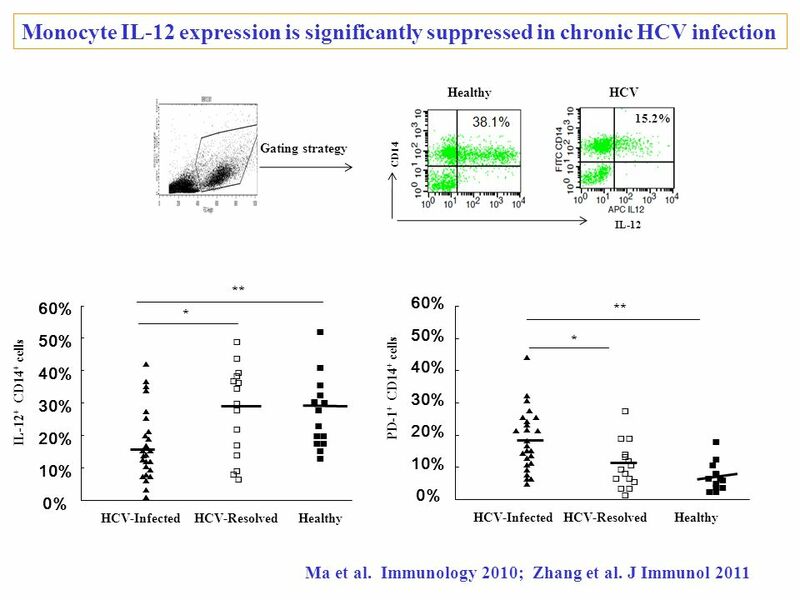 High Affinity HIV-1 Specific CTL Become Exhausted in Early HIV-1 Infection High Affinity HIV-1 Specific CTL Become Exhausted in Early HIV-1 Infection Abstract.